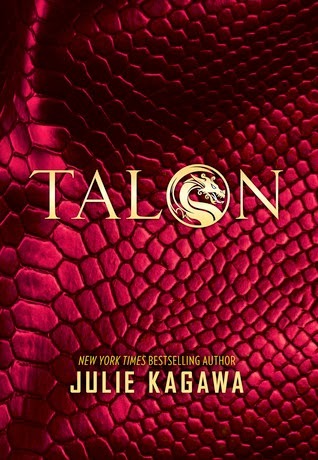 Reads All The Books: The cover of Talon has been revealed! I am so in love with this cover. Bold in it's simplicity, it makes me want to pet it, curl up with a cup of tea and block out the real world while I dive into one of Julie Kagawa's amazing worlds of good, evil, and everything in between! Add it to your TBR and head on out to pre-order it. 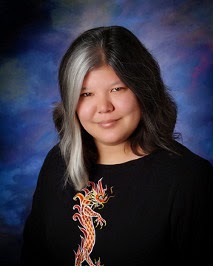 If you love your paranormal YA with a lot of action and a bit of swoon worthy romance Julie Kawaga is a must read author! Find more about the Author and her books (I love them all, like really really love them all!) visit these links. Oh and she makes amazing clay dragons that she sells on Etsy.